The ideal is an upright, alert posture. Slumping only increases the pressure on the legs and discomfort in the back. It is important to attend to your posture with wisdom, not insensitive will-power! Posture will improve in time, but you need to work with the body, not use force against. Are the hips leaning back? This will cause a slump. The small of the back should have its natural, unforced curve so that the abdomen is forward and 'open'. Imagine that someone is gently pushing between the shoulder blades, while keeping the muscles relaxed. This will give you an idea of whether you unconsciously 'hunch' your shoulders (and hence close your chest). Note, and gently release, any tension in the neck/shoulder region. Allow the spine to straighten by imagining the crown of the head as suspended from above. This also lets the chin tuck and slightly. Keep the arms light and held back against the abdomen. If they are forward, they pull you out of balance. Use a small firm cushion underneath and toward the back of the buttocks to support the angle of the hips. Practise some stretching exercises (like touching the toes with both legs stretched out, while sitting). If you have a lot of pain during a period of sitting, change posture, sit on a small stool or chair, or stand up for a while. If you usually (or wish to) sit on or near the floor, experiment with cushions of different size and firmness, or try out one of the special meditation stools that are available. Try meditating with your eyes open. 'Sweep' your attention systematically around your body. Focus on the whole body and on physical sensations, rather than on a subtle object like the breath. Stand up and walk mindfully for a while in the open air. You may be trying too hard -- this is not unusual! -- so lighten your concentration. For instance, you might move your attention to the sensation of the breath at the abdomen. Generate the energy of good-will (see 'Cultivating the Heart'), and direct it towards the area of tension. Visualising and spreading light through the body can be helpful in alleviating its aches and pains. Try actually focusing a benevolent light on an area of difficulty! This is not a comprehensive or exclusive guide, but a suggested outline for practice. Meditations are strongly recommended to seek a trustworthy and experienced 'spiritual friend' or teacher for ongoing advice. Anãgãrika:(a-nah-gah-ri-ka)'homeless one'. An Anãgãrika (male), Anãgãrikã (female) still is technically a lay person, lives in a monastery and follows the Eight Precepts. 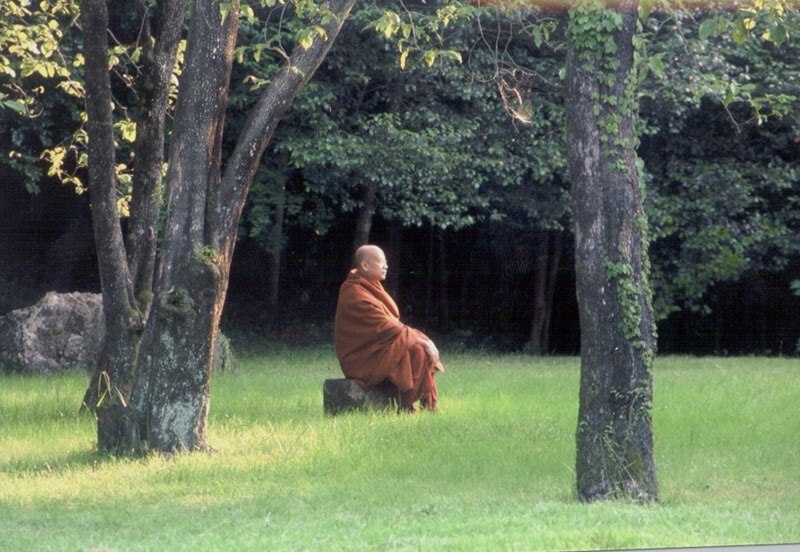 Ajahn: teacher, from the Pãli ãcãriya. 'Achan' is sometimes used. Ãnãpãnasati:(ah-nah-pah-na-sa-ti)a widely used meditation technique: one composes the mind by focussing attention on the inhalation and exhalation of breath. Anatta:(a-nat-tah) impersonal, ‘not?self', without individual essence; one of the three characteristics of all worldly phenomena, according to the Buddha. Arahant an enlightened being, free from all delusion. In Buddhist tradition, it is the last of the four stages of the realisation of liberation. Bhikkhu alms mendicant; the term for a monk, who lives on alms and abides by training precepts which define a life of renunciation and simplicity. Bodhisattva (Sanskrit) A term from Mahayana Buddhism, referring to one who 'delays complete enlightenment' for the sake of helping other beings reach enlightenment first. Dãna: (daa-na) generosity; hence, often used to refer to an offering, especially of food, to a monastic community. Dhamma: this word is used in several ways. It can refer to the Buddha's Teachings as contained in the scriptures; to the Ultimate Truth, to which the Teachings point; and to a discrete 'moment' of life, seen as it really is. 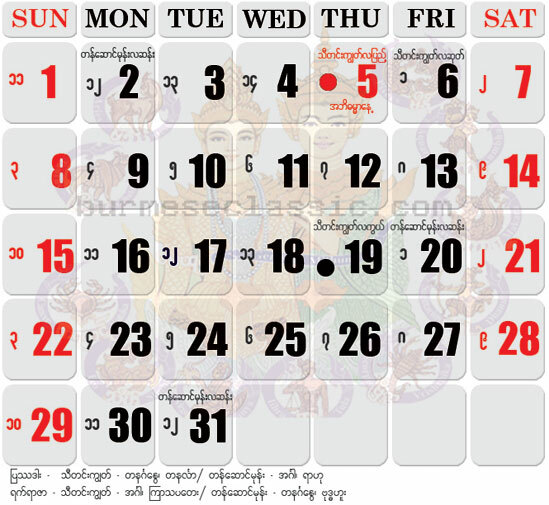 Dhutanga:(Thai: tudong) special strict monastic observances. Dhutanga bhikkhus are noted for their diligence and impeccability. In Thailand, such monks often undertake the mendicant's wandering practice of the Buddha's time - hence the phrase, 'to wander (or 'go') tudong'. Dukkha: imperfect, unsatisfying, 'hard to bear'; one of the three characteristics of all worldly phenomena, according to the Buddha. Jongrom: (a Thai word derived from cankama from Pali, the scriptural language) means pacing to and fro on a straight path. Kamma: action or cause which is created or recreated by habitual impulse, volitions, or natural energies. In popular usage, it often includes the sense of the result or effect of the action, although the proper term for this is vipaka. (In Sanskrit: karma). Kuti (Pali, Thai) hut; typical abode of a forest monastery bhikkhu. Luang Por: Venerable Father, a title used to address older monks. Muditã:(mu-di-taa) happiness at another's good fortune; 'sympathetic joy'. Observance Day: a sacred day or 'sabbath', occurring every lunar fortnight. On this day, Buddhists re-affirm their Dhamma practice in terms of precepts and meditation. Pindapãda:(bin-da-bah-da) (Thai: pindabaht) alms food; or the alms round on which the food is received. Samana: one who has entered the Holy Life; a religious; originally, a religious recluse or wanderer. Samanera:novice monk(s) Whereas a bhikkhu is a fully ordained monk who follows 227 precepts, a samanera is a 10 precept novice (who nevertheless wears the same ochre?coloured robes as the bhikkhus). In Thailand, the samanera stage is often reserved for those too young for full ordination. Samsãra:(sang-sah-ra)the unenlightened, unsatisfactory experience of life; the world as conditioned by ignorance. Sankhãra: conditions, i.e. the sum of the properties making up existence. Sangha: the community of those who practise the Buddha's Way. More specifically, those who have formally committed themselves to the lifestyle of a mendicant monk or nun. Sila: virtuous conduct of body and speech. Sila is also known as 'Precepts'. Siladhãrã: Ten Precept nun(s), an order of nuns at Amaravati and Cittaviveka. Simã:a bounded area, within which official Sangha acts may take place. The main use of a sima is for upasampada, the ceremony of acceptance into the Bhikkhu?Sangha ('ordination'). Sotãpanna: the first of the four stages of the realisation of liberation. 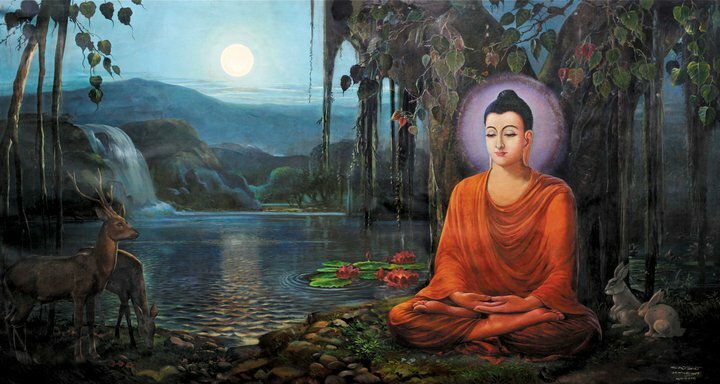 The Buddha or Samma-Sambodhi: 'Perfect Enlightenment', Universal Buddha hood, is the state attained by a Universal Buddha (samma-sambuddha), i.e one by whom the liberating Law (dhamma) wich has become lost to the world, is again discovered, realized and clearly proclaimed to the world. The Four Noble Truths : The Noble Truth of Suffering. The Noble Truth of the Origin of Suffering. The Noble Truth of the Cessation of Suffering. The Noble Truth of The Way Leading to Cessation of Suffering. 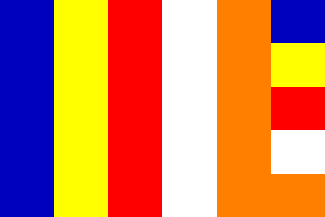 The Triple Gem: the Buddha, the Dhamma and the Sangha. 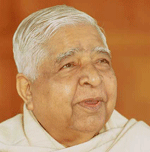 Upajjhãya: a spiritual teacher; preceptor i.e. a bhikkhu of more than ten Rains who has the authority to confer full monastic ordination. Upasampadã: acceptance into the order of bhikkhus ('ordination'). This must take place within a prescribed boundary, called a sima. Vassã: Buddhist Lent, Rains the monsoon-season retreat period. A bhikkhus seniority is determined by the number of 'Rains' he has spent in the Order. Vinaya: the monastic code of discipline. Vibhava-tanhã: desire to get rid of something; annihilationism. Vihãra: a residence; often used as the name for a small monastery. Vinaya: the monastic discipline, or the scriptural collection of its rules and commentaries. Vipãka: the 'effect' or result of kamma (the 'cause' or action). Wat Pah:(Thai) monastery of the Forest Tradition (often a place of dhutanga observance).